Did you know that 'Roseanne' star Sara Gilbert is a loving mom of three cute kids? 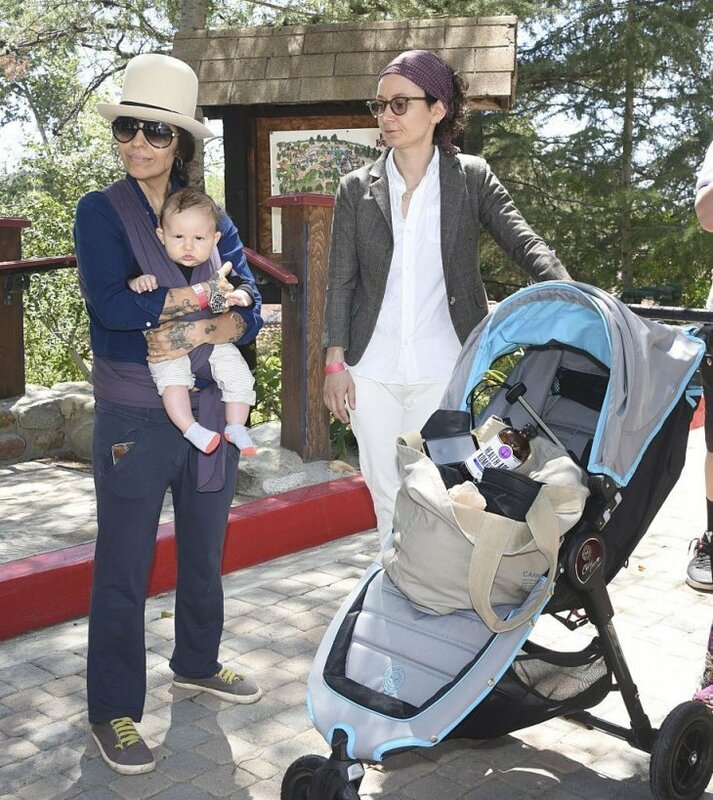 HomeDid you know that 'Roseanne' star Sara Gilbert is a loving mom of three cute kids? Sara Gilbert is a busy actress and producer, and a great mother to three happy, healthy children. 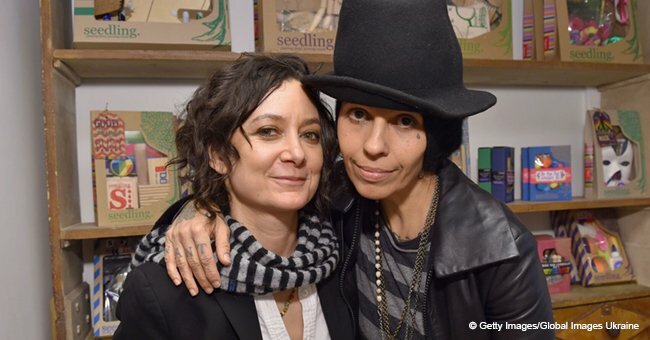 It's not easy for a woman to have a successful career and raise a happy family, but Sara Gilbert is doing both and she makes it look easy. 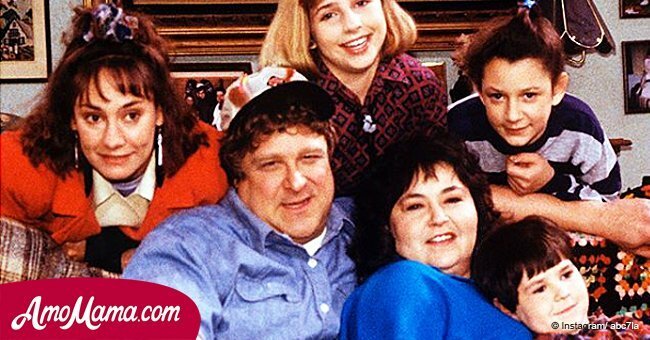 Gilbert is best known as one of the stars of the ABC hit show 'Roseanne' where she played Darlene Conner from 1988 to 1997. Her brilliant portrayal of Roseanne and Dan's second child and younger daughter won her two Primetime Emmy Award nominations. 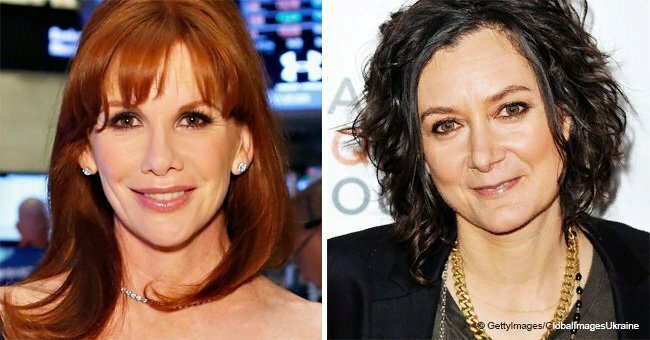 Gilbert, now 43, has taken up the role of Darlene again for the 2018 revival of 'Roseanne.' At the same time, she is the co-host and creator of the CBS daytime talk show The Talk. In addition, Gilbert has a recurring role as Leslie Winkle on CBS's hit comedy 'The Big Bang Theory'. Gilbert's most demanding role is undoubtedly that of 'mom' to three lovely energetic children: 13-year-old son, Levi Hank Gilbert-Adler; 10-year-old daughter, Sawyer Jane Gilbert-Adler; and three-year-old son, Rhodes Emilio Gilbert Perry. Levi Hank was born to Gilbert and her ex-partner Allison Adler in October 2004, and their daughter, Sawyer Jane, was born in August 2007. 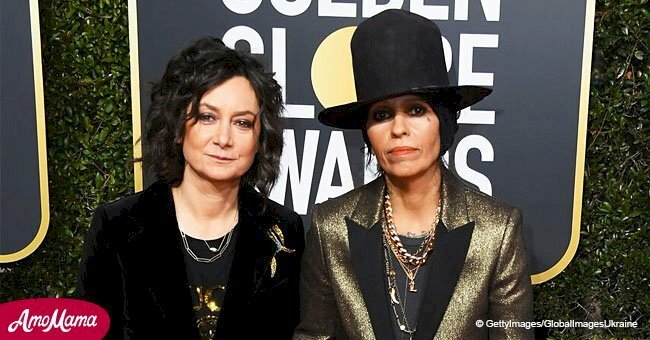 Gilbert married Linda Perry, lead singer, and songwriter of the band 4 Non Blondes in 2014, and they share a son, Rhodes Emilio. The Talk was an idea that came to Gilbert after she joined a mother's support group. Gilbert had been feeling overwhelmed by maternity and realized that many more women - working and non-working mothers - were probably feeling the same way. Gilbert has also been credited with the idea of resurrecting 'Roseanne' and has been fundamental in bringing the show back to the TV screens of American audiences. Her nostalgia is understandable since it was on 'Roseanne' that Sarah Gilbert started her career as a 13-year-old child star more than 30 years ago.